A match made in sister-in-law heaven! 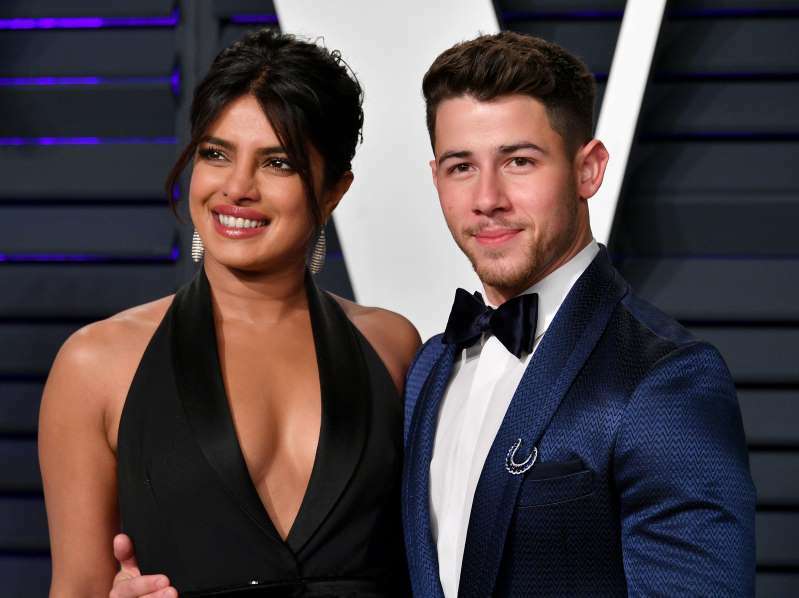 Nick Jonas knows he lucked out when it came to his wife, Priyanka Chopra Jonas, fitting in with his famous brood — especially brother Joe Jonas’ fiancée, Sophie Turner. As for the Jonas Brothers reuniting and making new music, Nick shared that it was “obviously a huge adjustment for everybody,” but that their significant others have been a pillar of strength for them. 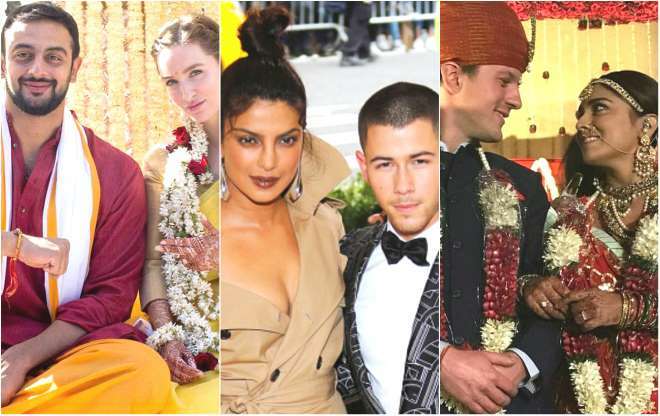 Nick and the former Bollywood star tied the knot in December 2018, while Joe and Sophie — who got engaged in October 2017 — are set to wed this summer in France. Kevin, for his part, tied the knot with Danielle, 32, in December 2009 and share daughters Alena, 5, and Valentina, 2. © Provided by American Media, LLC Priyanka-Chopra-Sophie-Turner-friendship Earlier this month, Chopra Jonas, Turner and Danielle showed support for their beaus as they jetted off to Pennsylvania together where the Jonas Brothers were playing a concert. The ladies even poured drinks for concertgoers at a bar near Penn State. Why Do Politicians Ignore Environmental Issues?